Norouz Bazaar is This Weekend!! 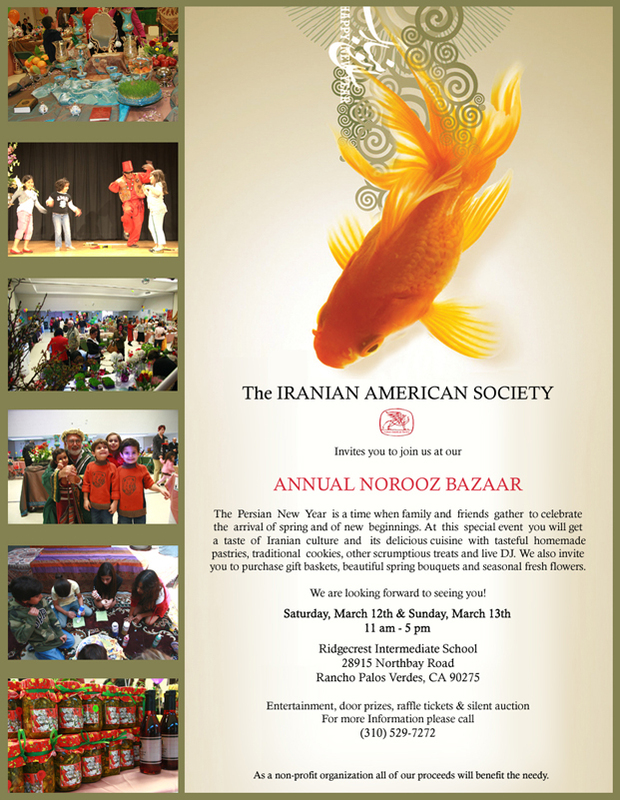 Please don’t forget about the Norouz Bazaar this weekend!! I will be there selling to fun stuff!! Come by and say hello and do all of your Norouz shopping. There will be Persian food, homemade sweets, homemade jams and Torshi. There will also be a live DJ and some dancing! !